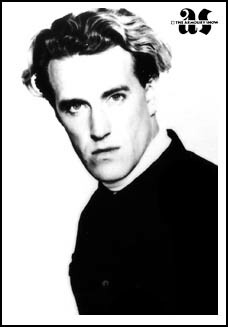 Started as singer in the group "The Skids" between 1977-82 . The group made four studioalbums and a couple of great singles. After Armoury Show Richard started a solo career as a poet, songwriter and television broadcaster. He released poetry albums on the Belgian record label Les Disques du Crepuscule, and the UK's own Parlophone Records. Reunion with the Skids in 2009 and 2010.
before he joined "The Skids" in 1980 to -82. 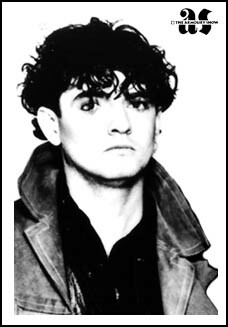 Played on P.I.L tour, "that was is not" in 1992.
joined "Siouxsie & the Banshees" full time between 1980-83. 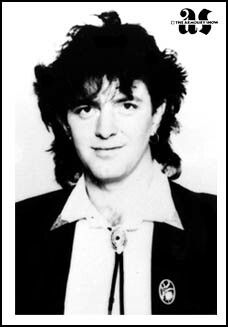 McGeoch were a part of the group "Visage"
Played guitar with P.I.L between 1986-92. He qualified as a nurse in 1995. As a drummer he joined "Magazine" in 1978-81. 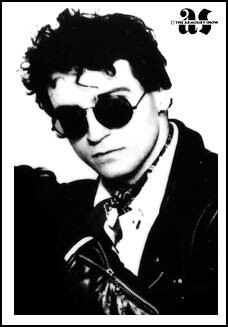 Toured 1986-87, with Pete shelly. Working as a Senior Artworker, at an adverticing agency. Reunion with the Magazine in 2009.